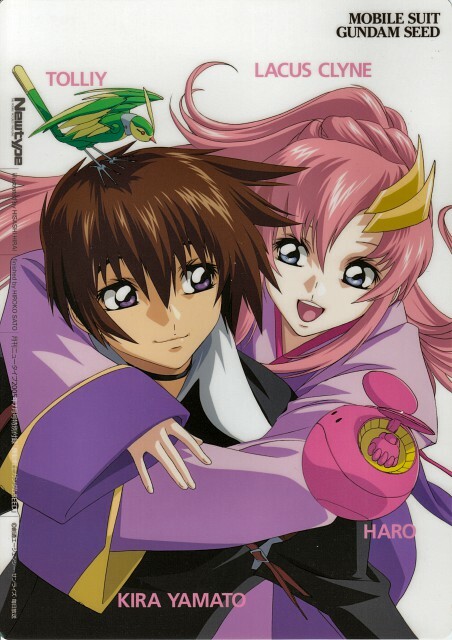 Ahh thats cute...Huggy Huggy those two are..Such a great couple they are..and i love Haro and Birdy...ahhhh...cute. Hm, very cute picture indeed! I have the pencil board too, but no scanner.Thanks for the scan! O_O This pair is just too sweet! anything other than SXS would be this! I love Laucs ,thanks for shars. O MY GOSH! 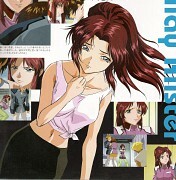 This is one of my favorite scans! Lovely couple))) Thanks for sharing. The Quality Of This Scan Is Great..I love This Photo.. But I Hate This Couple..
Quote by bleachmysoul2014The Quality Of This Scan Is Great..I love This Photo..